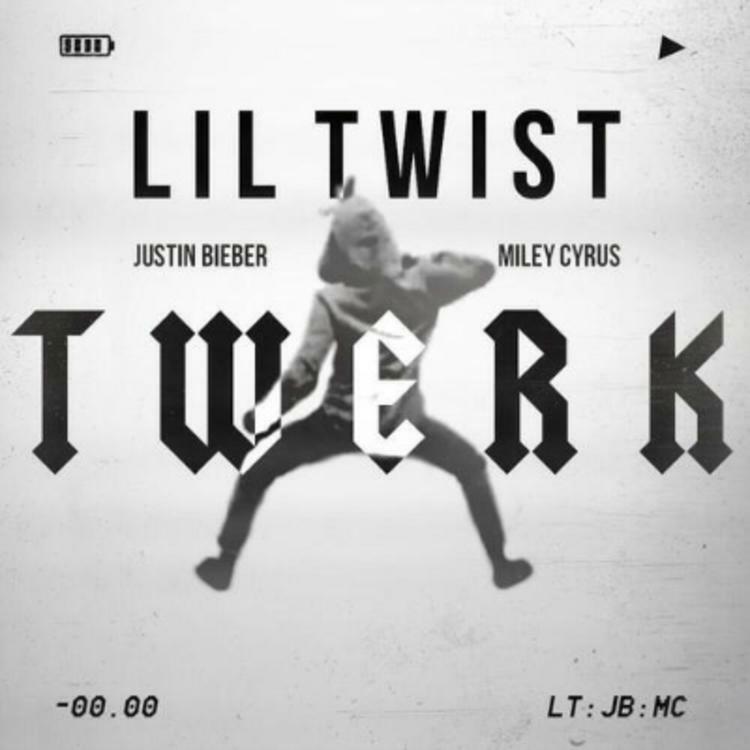 Listen to Twerk, the latest track from Lil Twist, featuring Justin Bieber & Miley Cyrus . The cut dropped on Wednesday, August 28th, 2013. Lil Twist's future brightens with every new release, and Twerk certainly isn't an exception. It's a fitting addition to a solid catalogue that Lil Twist has been developing since stepping foot in the game. We're excited to hear more. Check out Lil Twist on Twerk [Full], featuring Justin Bieber & Miley Cyrus. If you dig this, visit Lil Twist's profile for the latest info, news, songs, and mixtapes.